Here you will find a link to our privacy statement which confirms how we use and process your data. ABC North West Ltd want to reassure you with regard to how we use data. We want to be transparent in the way in which we process your data and equally realise the importance of taking good care of such data security. All our policies and procedures reflect these objectives. Below is a link to our privacy statement and this will detail the reason we hold and store data and you can be assured that we do not sell any of your data to third parties. You will only be contacted by ABC with regard to relevant information in line with our business on issues that we feel are of importance or interest to you. You will be able to opt out of receiving mailings at any time and this facility will be on every marketing e-mail. 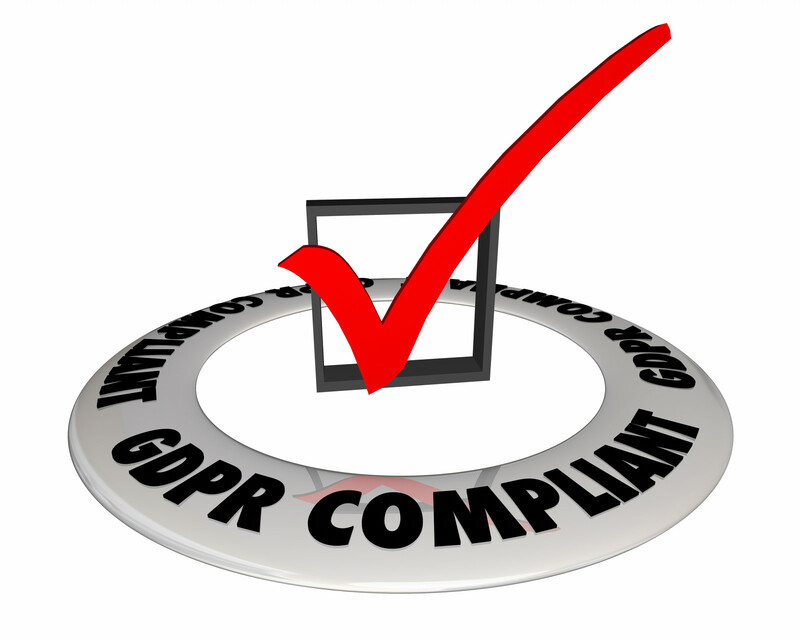 Please feel free to download our data privacy statement and if you still require any further information with regards to our full data protection policy then please contact us and we will provide you with any clarification and information. At ABC Northwest Ltd, we aim to comply with all current legislation.